Paulie & Genie. awww, bromance lol. 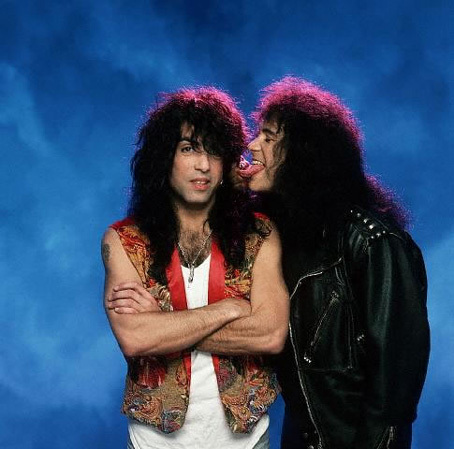 Wallpaper and background images in the Paul Stanley club tagged: paul stanley gene simmons bromantice cute 90s rock and roll.